Riverside Village Pharmacy offers Toe Fungus Foot Bath Treatments. Our foot bath treatments are for both toe fungus and foot fungus. Just soak your feet twice a day in a foot bath for 15 minutes with warm water and an anti-fungal medication. 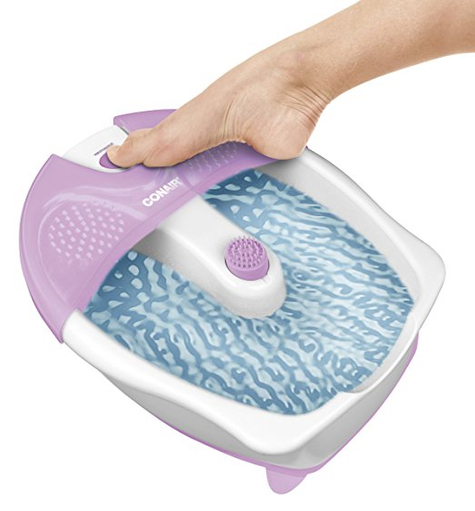 Generic medication - less than 30.00 copay, foot bath comes free! Safer than any other treatment, does not require oral treatment. Call or Text us at 615-650-4444 or inquire below for more information or to learn how you can get your foot bath treatment.